Earrings and Sensitive Ears—A Solution! I have quite a nice collection of pretty earrings—earrings I’ve inherited and earrings I’ve purchased. Unfortunately, over time my ears have become more sensitive to the nickel and other metals from which these earrings are made. 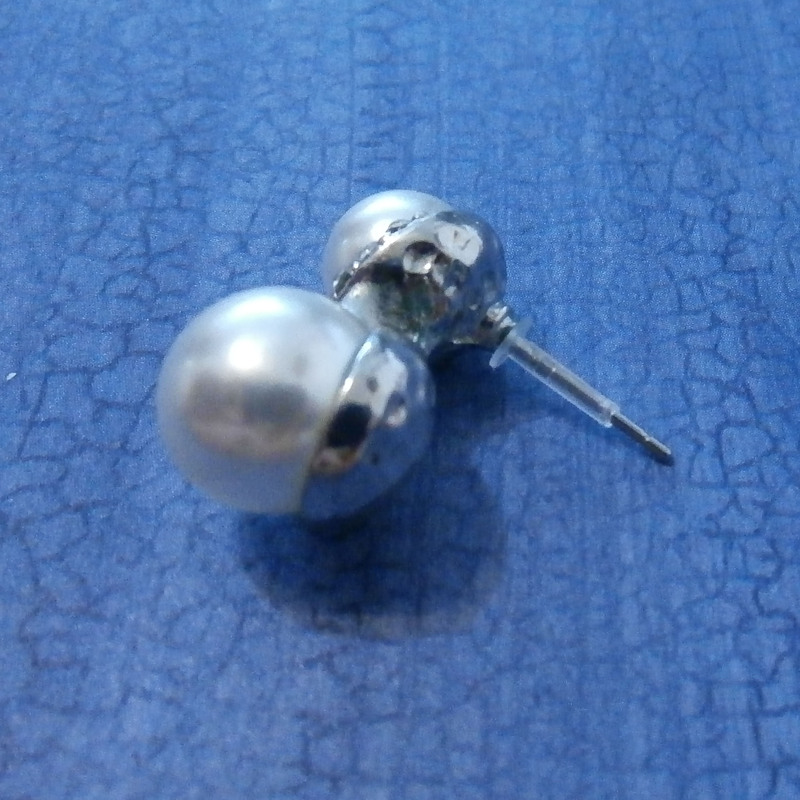 Often, the metal in a pair of earrings will make my ears itch and burn. But it seemed such a shame (and something of a waste) to give up wearing the pretty earrings I already owned—so I found a solution that works perfectly for me. 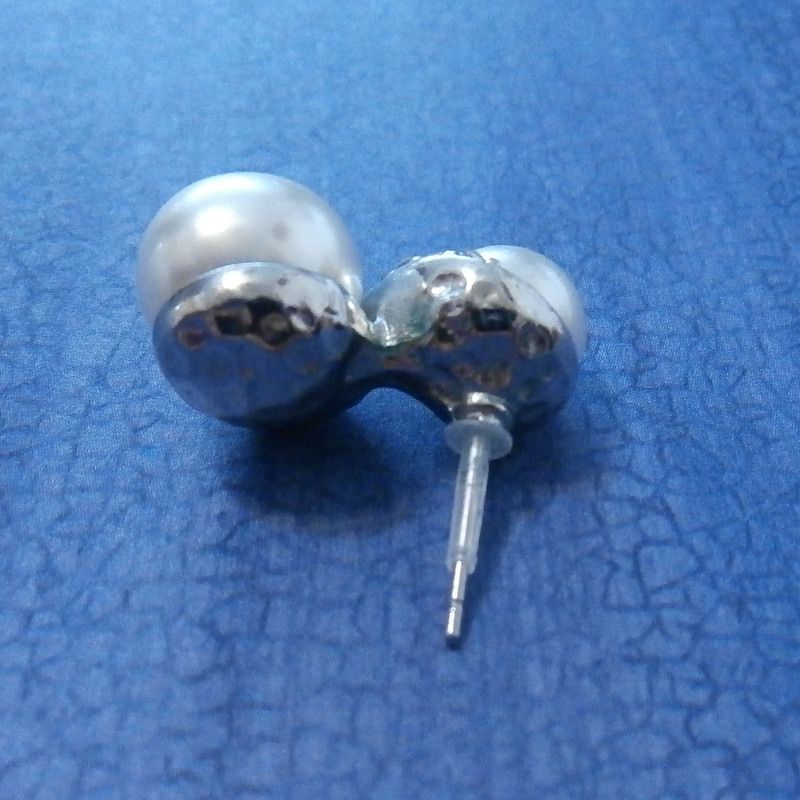 I started using pierced ear protectors which are plastic (polyethylene) sleeves that slide over the post or wire of an earring to prevent the metal from touching the ear, thus eliminating metal sensitivity and irritation. Pierced ear protectors work so well for me that I bought several packages and put them on just about every pair of earrings I own. 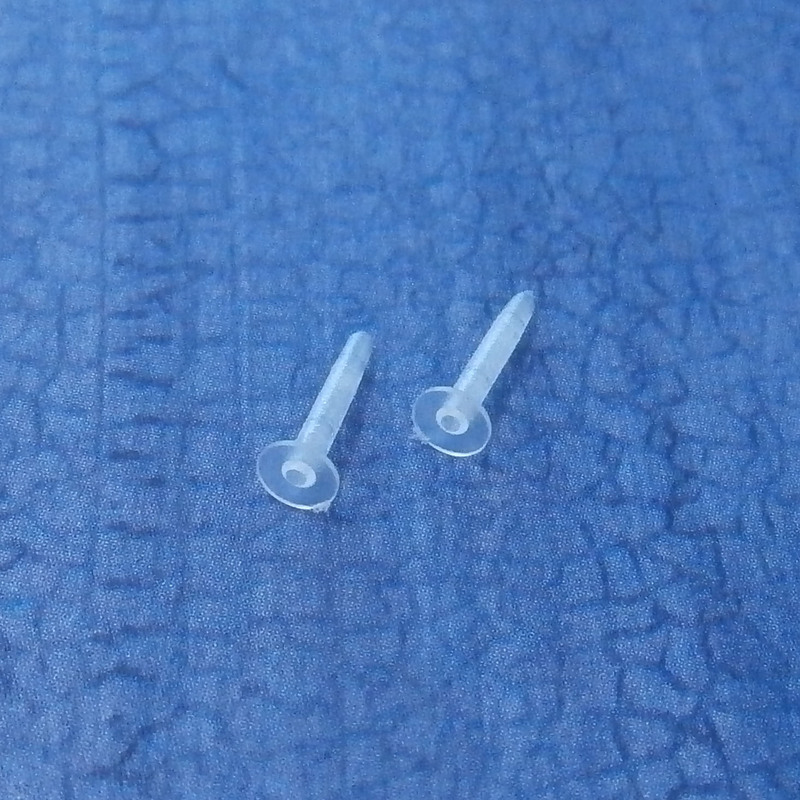 Installation is easy—simply trim each sleeve to the desired length and slide it onto the earring post or wire. If your ears are especially sensitive to metal, you can also replace your metal earring backs with plastic earring backs. There are many brands of pierced ear protectors, and you can find them easily on Amazon. In addition, the E’arrs website has a wide array of earring backs and other earring products that may help you cope with earring sensitivity. This entry was posted in Life!, Making It Work and tagged earring post covers, earrings, metal allergy, pierced ear protectors, sensitive ears by tarvasalutes. Bookmark the permalink.